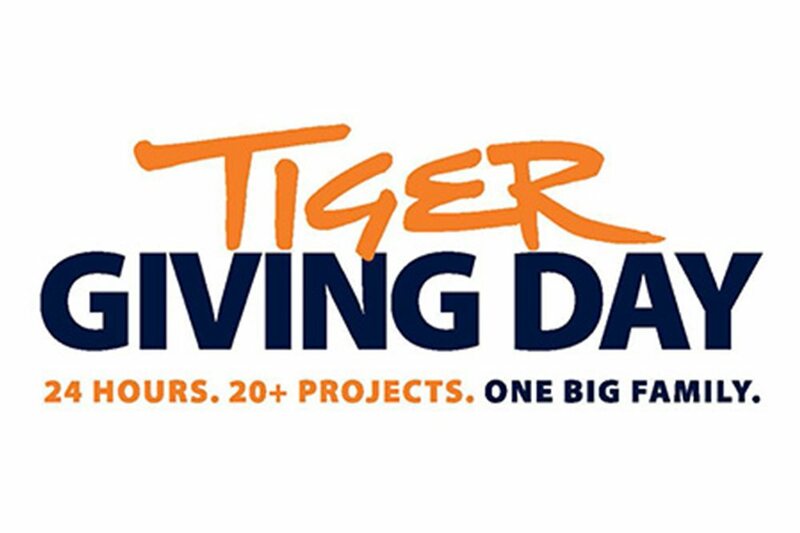 Tiger Giving Day is Auburn University’s 24-hour fundraising event on Feb. 21, 2019. Be sure to tell your friends about Tiger Giving Day using #TigerGivingDay. To give offline, send checks payable to “Auburn University Foundation” to Auburn Fund, Attn: Gift Processing, 317 S. College St., Auburn, AL 36849. Note the name of the project on the memo line. Please send any questions about Tiger Giving Day to because@auburn.edu or call (334) 844-1445.